Custom made cakes, Northern Beaches Sydney. Kids birthday cakes, cakes for special occasions and cupcake towers. Made to order cakes based on the Northern Beaches, Sydney. 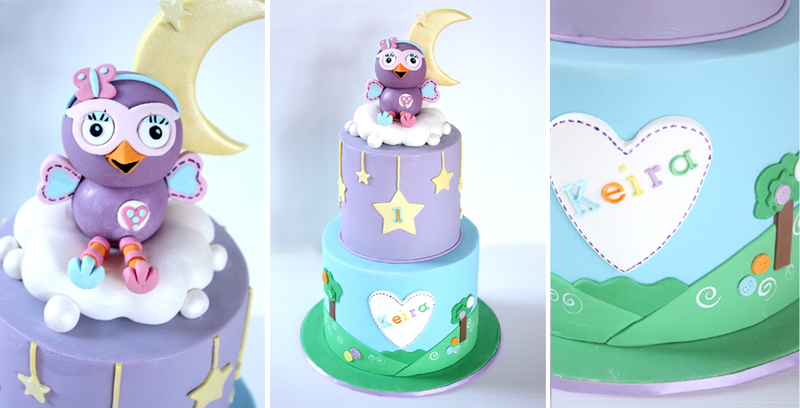 Stylishly Sweet was created after years of making delicious creative cakes for family and friends. Two sisters both from design backgrounds, one an interior designer the other a fashion designer joined forces to create Stylishly Sweet. ‘As designers we have a natural creative flair & attention to detail. All our cakes are made handmade to order with the freshest of ingredients, highest quality products and true commitment to customer service. Located on Sydney’s Northern Beaches, we deliver throughout the Sydney metro area. Call Vesna or Julie direct on 0414 857 355, send an email, or complete our online quote form.